At age 26, Juliana Fuller had never met another young patient with lymphoma. She didn’t have enough information on her specific diagnosis—stage 4 follicular lymphoma—and neither did her oncologist. And she was unsure if having children was a possibility. That all changed for Fuller after attending the North American Educational Forum on Lymphoma, hosted annually by the Lymphoma Research Foundation (LRF), a nonprofit organization dedicated to funding lymphoma research and providing patients with lymphoma and healthcare professionals with current information about their disease. Fuller is one of thousands of patients with lymphoma who have attended the annual conference, which features breakout sessions on lymphoma subtypes and opportunities for patients to inquire with experts. There, she met other young women with similar diagnoses, and was able to learn more about treatment options, which caused her to change from the plan she was on. The forum enlightened Fuller and other patients on ongoing research in the field and new drugs that were coming down the pipeline. The LRF presents more than 60 in-person patient education sessions each year, including the North American Educational Forum on Lymphoma. 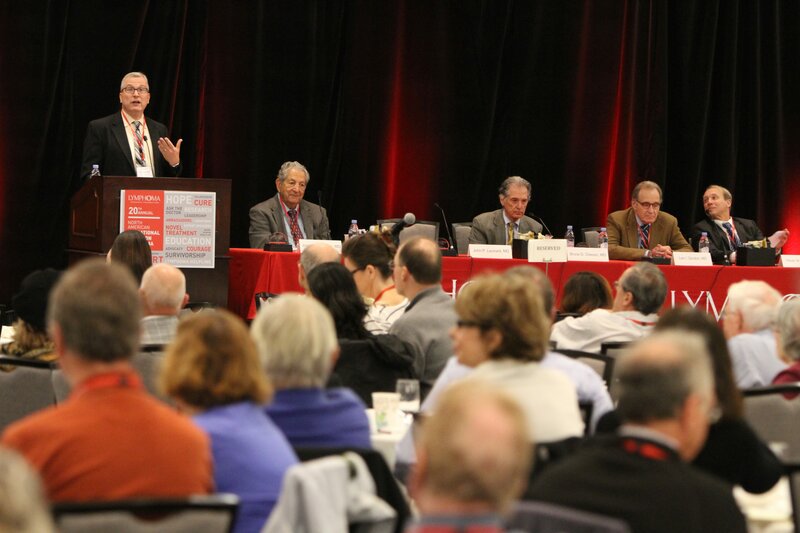 The organization also hosts regional Lymphoma Workshops and local “Ask the Doctor” programs, where they feature leading experts to teach attendees about lymphoma—said to be the most common blood cancer in adults and the third most common cancer overall among children—treatment and research updates, as well as offer question-and-answer sessions. “Lymphoma is a very complicated disease with over 70 subtypes, so we try to offer patient education programs so that someone who is diagnosed or being treated for a specific lymphoma subtype can actually learn about it,” says Izumi Nakano, associate director of patient services for LRF. 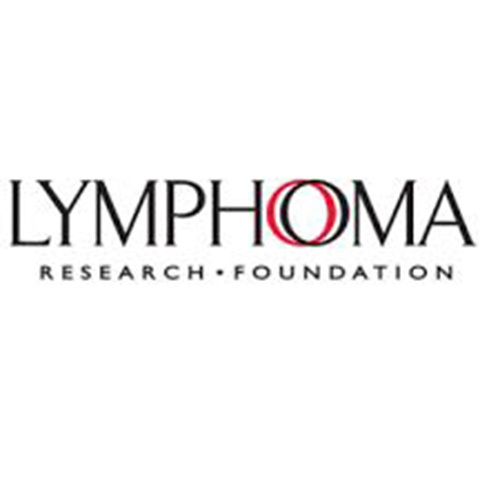 Aside from in-person sessions, LRF also has teleconferences and webcasts available on their website, as well as comprehensive booklets and fact sheets on the various subtypes and a fully comprehensive and interactive mobile app, Focus On Lymphoma. From a research standpoint, the organization has a unique focus on young investigators and aims to help advance cutting-edge therapies in the field. In addition to their education resources, LRF also organizes Light it Red for Lymphoma in September, where iconic international buildings are donned in red to raise awareness for lymphoma. There is also a helpline, where patients can contact LRF with questions or concerns and be partnered with a volunteer through their Lymphoma Support Network—a role Fuller took on to pay it forward with the organization. The Lymphoma Support Network is how Rose Colella, a patient with Hodgkin lymphoma, found solace in the beginning of her cancer journey. When her disease reappeared five years later, she returned to LRF’s Lymphoma Support Network, where a volunteer helped her cope with treatment-related side effects and post-cancer emotions. Today, Colella, who is cancer-free, became an LRF Ambassador. Like Fuller, she serves as a support system for other patients. For newly diagnosed patients, Nakano assures the information provided by LRF is very trustworthy. Something else changed for Fuller after attending the North American Educational Forum on Lymphoma, with one of her burgeoning questions finally answered. In 2015, she gave birth to a baby girl.